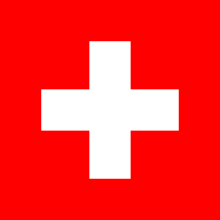 Template:Country data Swissland is an internal data container not intended to be transcluded directly. It is used indirectly by templates such as flag, flagicon, and others. Man nīwanost wende þisne tramet on þǣre 20:52 tīde þæs 2 Hāligmōnaþ 2018.